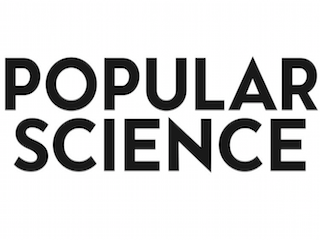 Popular Science has named Susan Murcko its features editor. Murcko joins PopSci from Wired, where she served as a senior editor. She previously worked for Condé Nast Portfolio, Details and Rolling Stone. Murcko’s appointment is effective January 23.